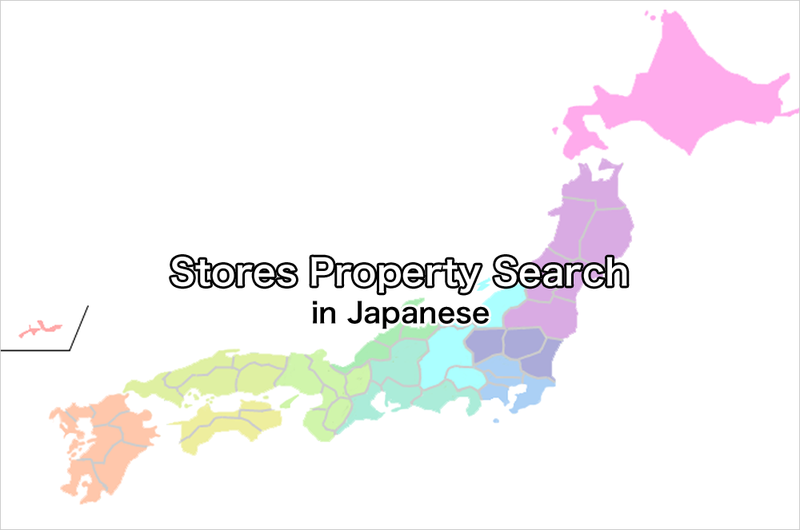 In the past several years, especially after the collapse of Lehman Brothers in 2008, Japan has seen oversupply of rental properties. 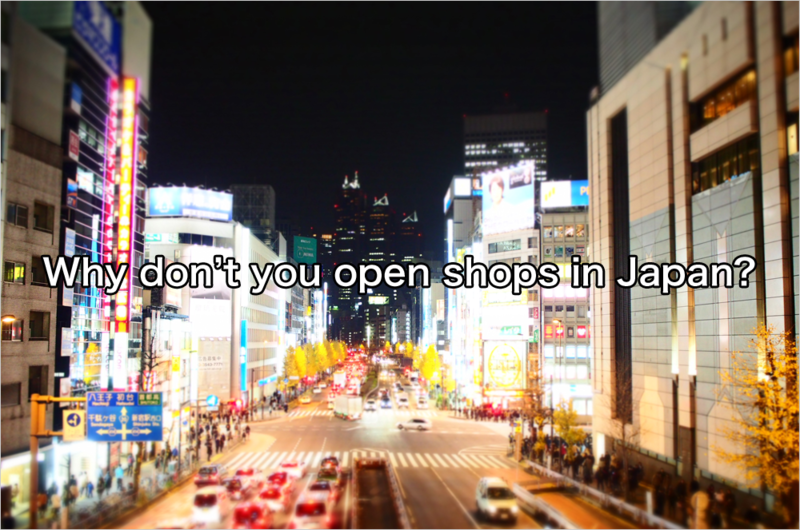 This situation is same for commercial retail space. Rental fees in some areas are now more than half of what they were several years ago. 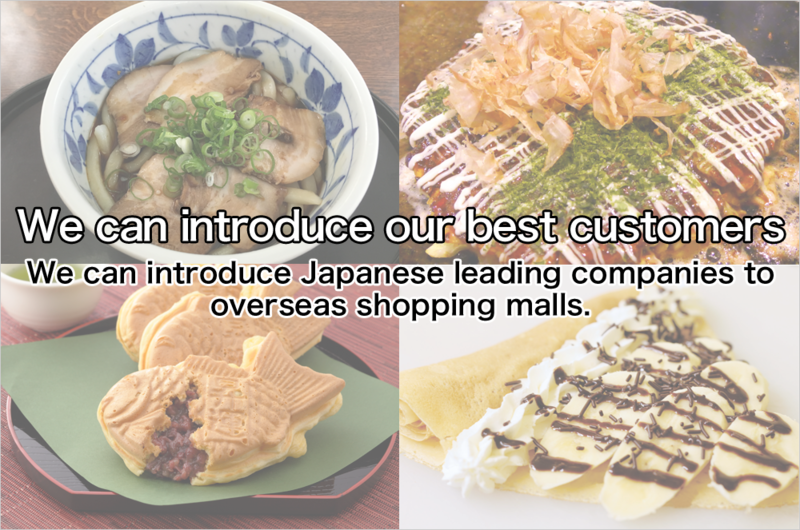 Have you ever considered opening a branch in Japan? Trouble of mail form has ended. Apologize for the inconvenience. Copyright © IRIOS Co., Ltd.All Rights Reserved.